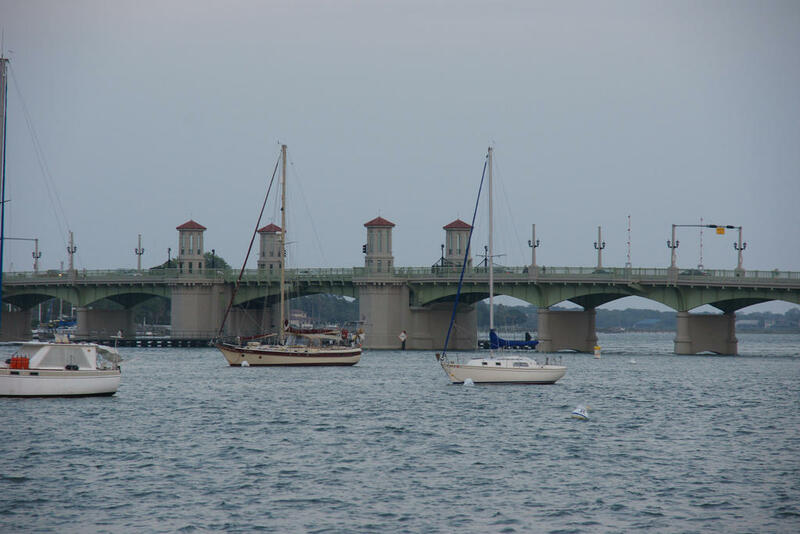 The city of St. Augustine is warning residents to expect higher than normal tides in coming days. Officials with the city’s Public Works Department say signs will be posted in locations most prone to tidal flooding, including along Avenida Menendez south of the Bridge of Lions, Riberia Street, South Street, and streets in the vicinity of Maria Sanchez Lake and Oyster Creek. They’re urging residents to avoid parking in those areas and to steer clear of standing water on the roadways. The highest tides are expected from Wed., Dec. 23, through Sat., Dec. 26, between 6:30 a.m. and 9 a.m.
For more information, contact the Public Works Department at 904.825.1040. 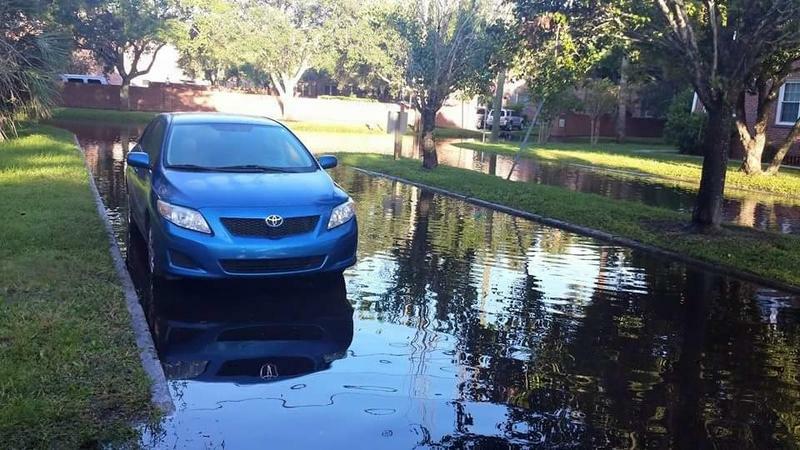 A Coastal Flood Advisory from the National Weather Service is in effect in the San Marco and Ortega neighborhoods of Jacksonville through at least the middle of next week. Lindsay Hardee lives about a block away from the river in San Marco. She says the road has been so flooded, she found a fish in the road. And sure enough, a few yards away from where she’s standing, a six-inch gray fish is baking in the sun.